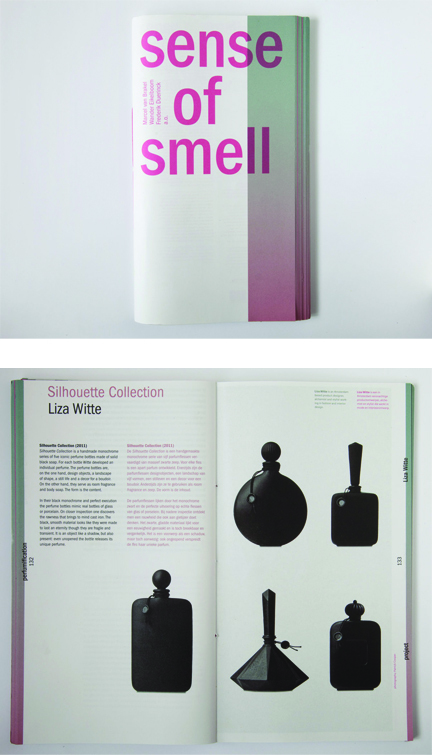 Silhouette Collection published in “sense of smell” 2014. By Marcel van Brakel, Wander Eikelboom and Frederik Duerinck. This entry was posted in Press on 27/01/2015 .